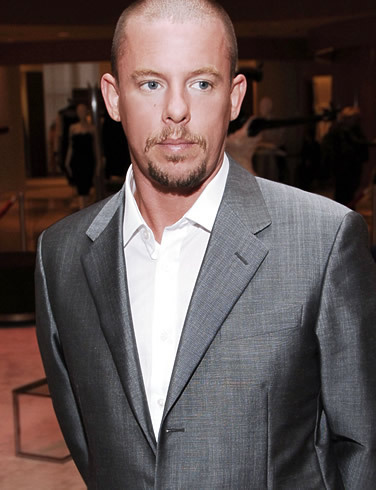 Alexander McQueen, one of fashion’s most innovative and talented designers always effortlessly broke conventional rules and the status quo. His creations had a life of their own and will flourish in our minds for many years to come . We salute Mr. McQueen.